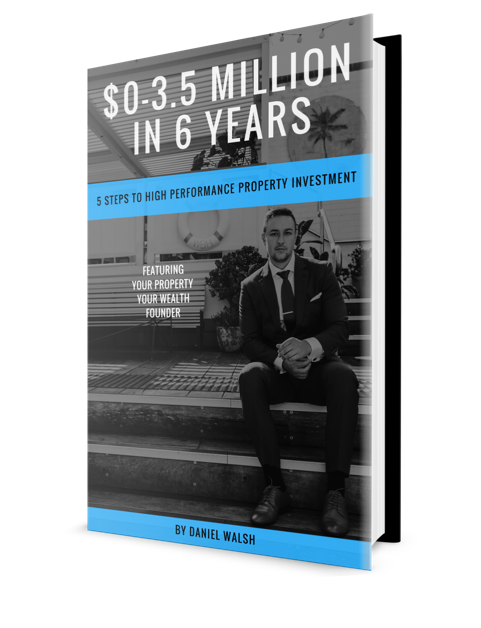 DISCOVER THE SECRET TO HIGH PERFORMANCE PROPERTY INVESTMENT IN FIVE SIMPLE STEPS! I'm ready to make it happen! “Starting with an income of just $254 dollars a week – I knew that if I wanted to create wealth, I would have to think differently then just working a 9-5 job. Yes! Send me a copy of the FREE eBook today!